In this post I want to introduce you to part of my day-to-day research. In August of this year, I was awarded a USDA NIFA Postdoctoral Fellowship. I was awarded this fellowship for two reasons: to prepare to become a leader in agricultural science and to complete a specific project. My project is reassembly of the bovine reference genome sequence. 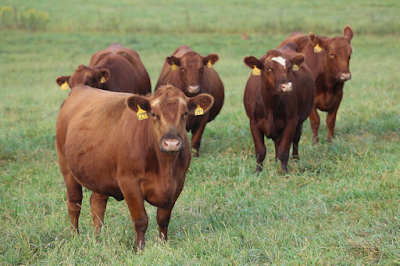 Motivation: Why are we reassembling the bovine genome? The completion of the draft human genome sequence was announced to much fanfare in 2000. But, the work of finishing the human genome still continues. Two versions of the bovine reference sequence, by the Baylor College of Medicine and the University of Maryland, were published in 2009. At that time the bovine genomics community began discussing how to improve the draft assembly. Key players suggested that more sequence data on L1 Dominette 01449, the cow on whom the reference sequence is based, would be the best step to improve the assembly. Subsequently, this additional data was generated. Scientists who work with draft genomes know to watch for errors in the reference. As part of my Ph.D. training, I did a local assembly of a 400,000 base pair region to identify a DNA rearrangement which controls a phenotypic trait. When I finished, the Baylor reference, Maryland reference, and my assembly had numerous disagreements about the sequence of this region. I decided that if I was going to be successful in identifying variants which underlie phenotypic variation, I was going to need a better reference. 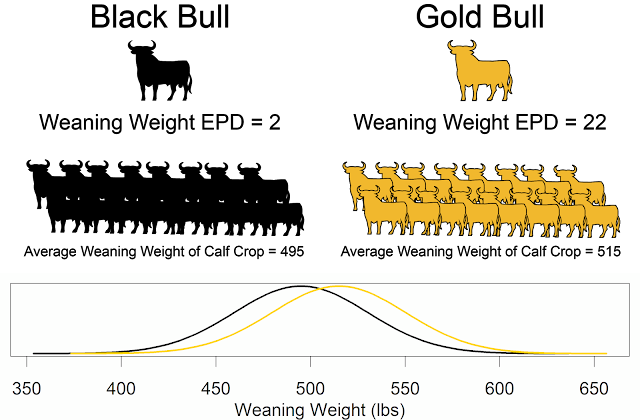 Last winter, I wrote a USDA NIFA Postdoctoral Fellowship proposal in which I volunteered to take the existing data that was waiting to be analyzed and lead the reassembly of the bovine reference genome sequence. Leaders in the bovine genomics community supported my application and agreed to share sequence data for the reassembly effort. Fortunately, Uncle Sam accepted my proposal and will be paying my salary for the next two years. The title of this post is inspired by one of my advisor's favorite movies. And just like a doomsday device, the value of a scientific project is lost if you don't tell the world! Check back here for more updates about the progress of the bovine genome reassembly. *Finally, two disclaimers. First, I don't consider myself "Doctor Bovine Genome", I simply needed a catchy title. Second, I don't know of any similarities between myself and Dr. Strangelove. If you know of any, feel free to leave them in the comments section. Enjoy!